In high school I was never the sportiest of students. I was the one who was picked last or the one who wasn’t even participating at all because I’d either “forgot my kit” (oopsie) or was carrying a sick note poor excuse as to why I couldn’t join in. I hated being out in the cold, getting dirty or chipping a nail trying to catch a ball. I’m not entirely sure what made me turn into one of the stereotypical girls when it came to PE, but I’m pretty sure a mixture of self-consciousness, laziness and a fear of embarrassing myself in front of the boys didn’t help. But I do remember being up for pretty much anything and everything as a child. I’d be the first one signed up for an array of activities and loved being part of summer camps and school clubs. Brownies, swimming, trampolining, dancing, acting and even french classes on the weekend. Looking back now I suppose I was either really keen or really annoying that the parents needed a few hours break from moi every day. My money’s on the latter. Nevertheless, I loved being active and having fun. Ah the good old days. The long hot summers spent playing outside and making new friends. The times when you only came back inside when it was time for tea and you and your friends and siblings could amuse yourselves for endless hours as long as you had some space to be adventurous and creative. Having ‘screen time’ restrictions and electronic devices confiscated just wasn’t an issue for an 80’s kid. But today it seems that it takes something a little more enticing and adventurous to encourage kids step away from their beloved technical devices. This week we discovered a place that aims to do just that- a place that provides kids (and adults) a place to let go of your inhibitions and…bounce. 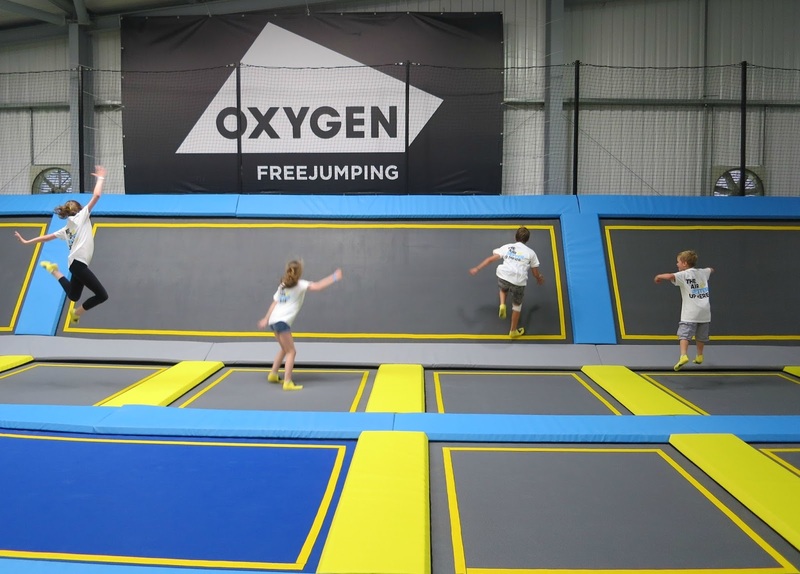 Introducing London’s first Trampoline Park Oxygen Freejumping in West Acton, which opens it’s doors to the public on Monday 20th July 2015- perfect timing for the start of the summer holidays. 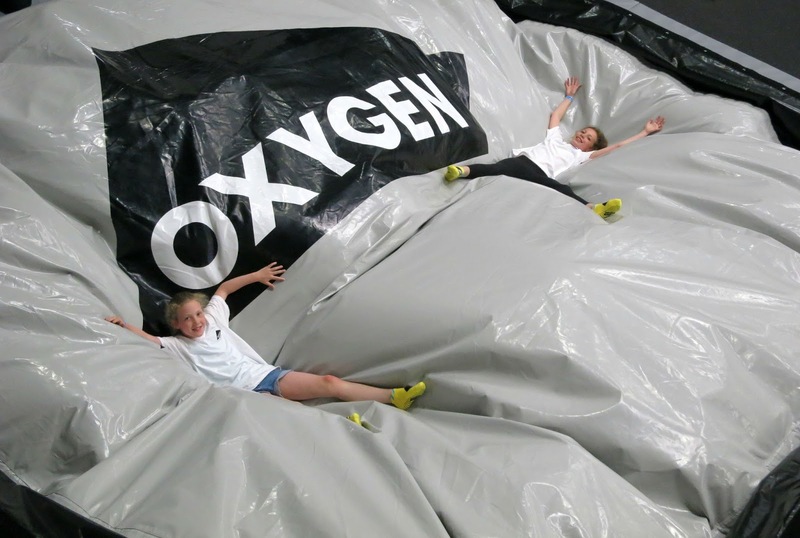 After a safety briefing, the sproglett’s were let loose to roam the venue which spans 27,000 sq ft of uber cool trampolining bliss including 150 trampolines, Dodgeball courts, basketball hoops, landing air bag, and ‘walk the wall’ trampolines. Plus a dedicated ‘freejumping’ obstacle course exclusively approved by the founder of ‘Freerunning’ and pioneer of Parkour, Sebastien Foucan (remember that amazeballs opening scene in Casino Royale…yep that’s Sebastien being chased by James Bond!) Sebastien, who was at the press launch, is as inspiring in person as in action. 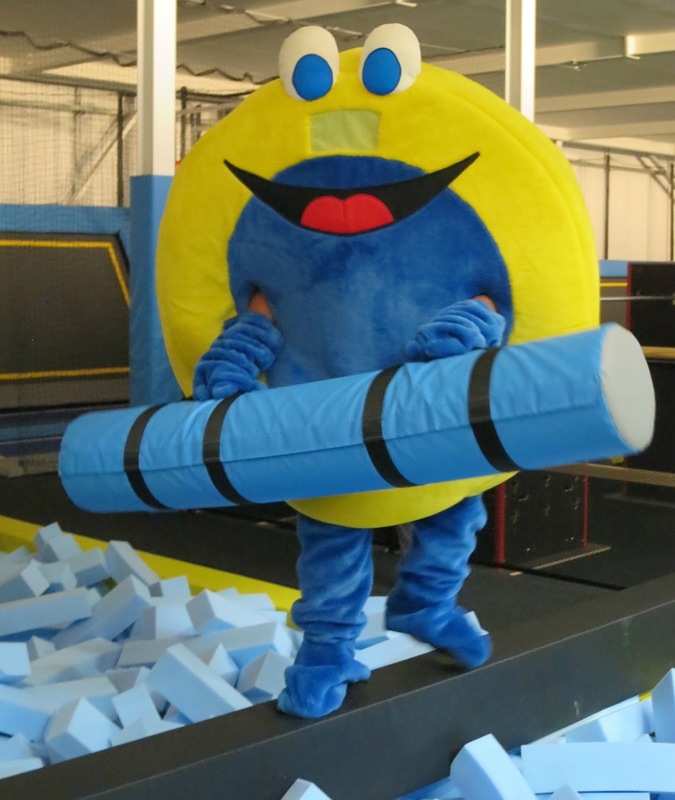 He’s partnered up with Oxygen Freejumping to launch his first Freerunning Academy, where children and adults will have the opportunity to learn the skills required to experience freerunning in a safe, but creative environment. Let the fun begin…! To say the kids had a blast is an understatement- they didn’t keep still for a second and were immediately impressing us with their natural ability to just let go. 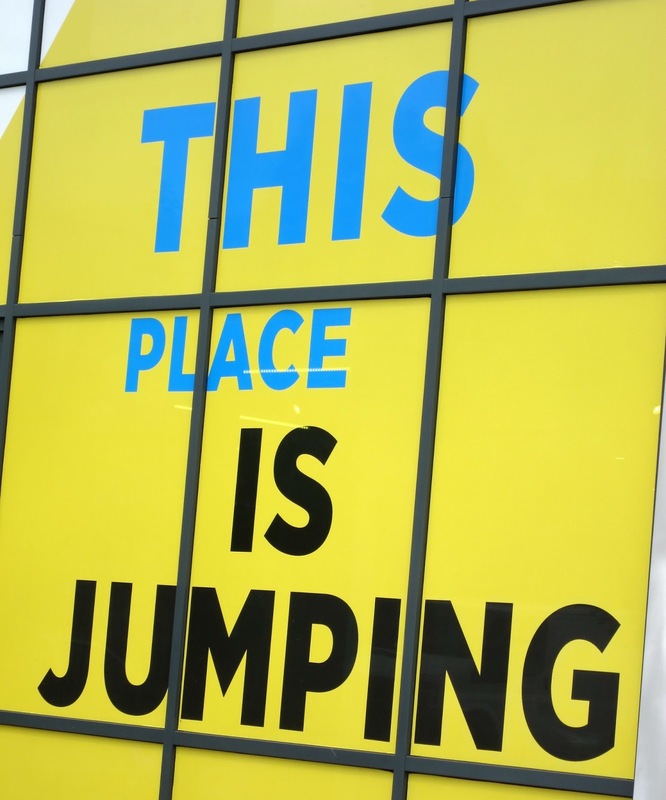 Each station is manned by the friendliest of staff, who have all be trained by professional gymnasts which enables them to give bouncers cool tips and prompts on how to enjoy the experience to the fullest, taking you out of your comfort zone whilst in safe hands. The venue itself is accessible for all ages and abilities, with a mezzanine cafe over looking the freejumping arena so non-bouncers (like me and bump) could watch all the fun (without the sweat!) whilst enjoying the free WIFI and a good cup of tea! Driving home with a bunch of very sweaty but inspired kiddy-winks, it was great listening to them all share their proudest and funnest moments from their experience at Oxygen Freejumping, and if there’s one thing they all had in common was that they all couldn’t wait to come back again soon…! 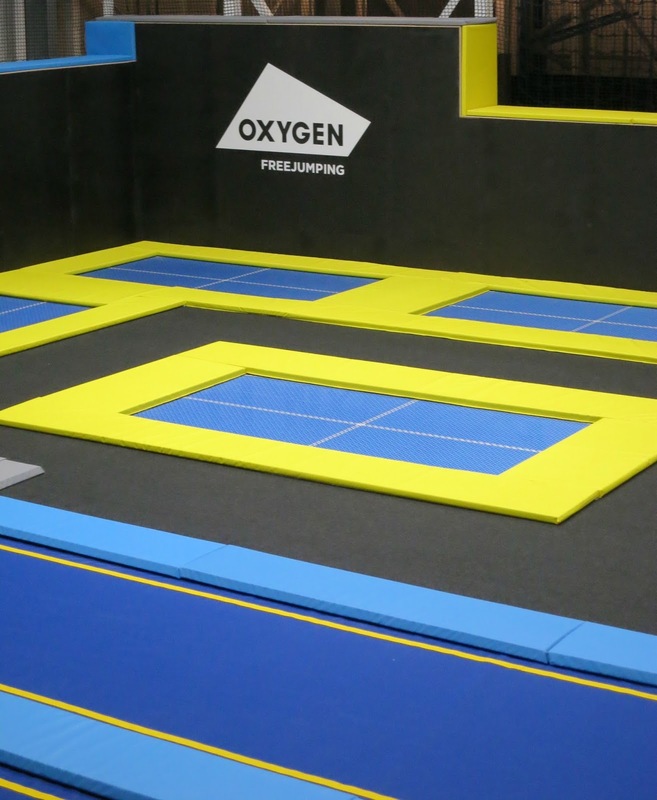 I would highly recommend a visit to Oxygen Freejumping this summer for all the family. 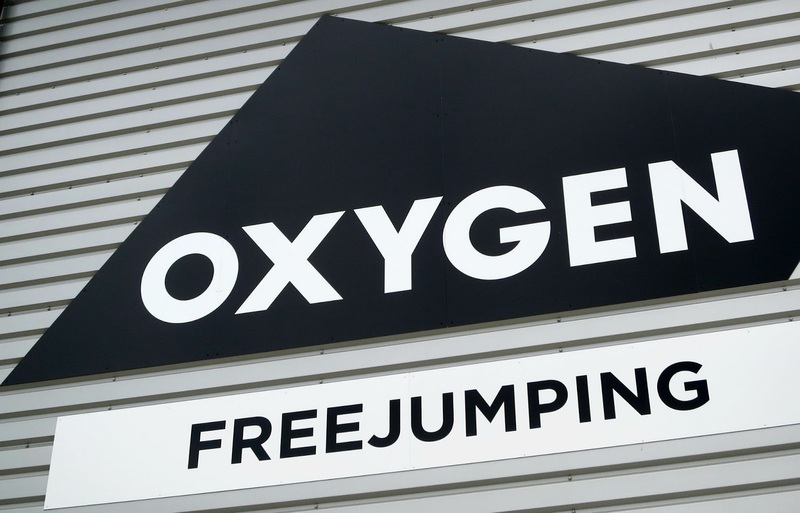 Disclosure: I was kindly gifted a family pass to attend the Press Launch at Oxygen Freejumping. Thank you to the whole team for making us feel so welcome and for giving the kids a really fun day out. As always, all opinions are my own and have not been influenced in any way. Thank you for supporting the brands that make this blog possible.